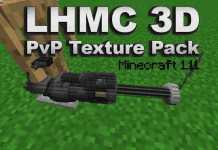 UHC PvP Texture Pack Edit by Pyr has been optimized for PvP completely. It was built using 64x64 Textures. 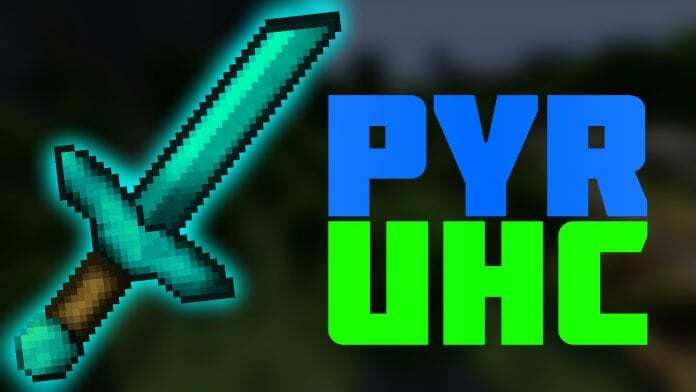 Pyr's new UHC Edit is available in two versions. One of them comes with an alternative sky. 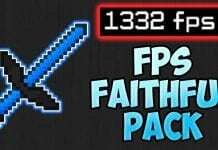 Like other UHC PvP Texture Packs also Pyr's UHC Edit is recommended for UHC, QSG, SG, HG. 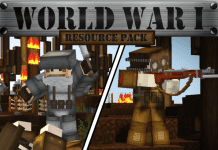 The UHC Resource Pack is meant to be used with Minecraft 1.8.9, 1.8.8, 1.8.6, 1.7.10 or older versions. 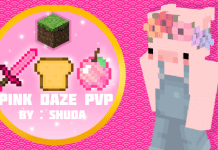 How to install UHC PvP Resource Pack 1.10.4/1.10? 4. Drag and drop UHC PvP Texture Pack Pyr Edit into the folder that just opened.